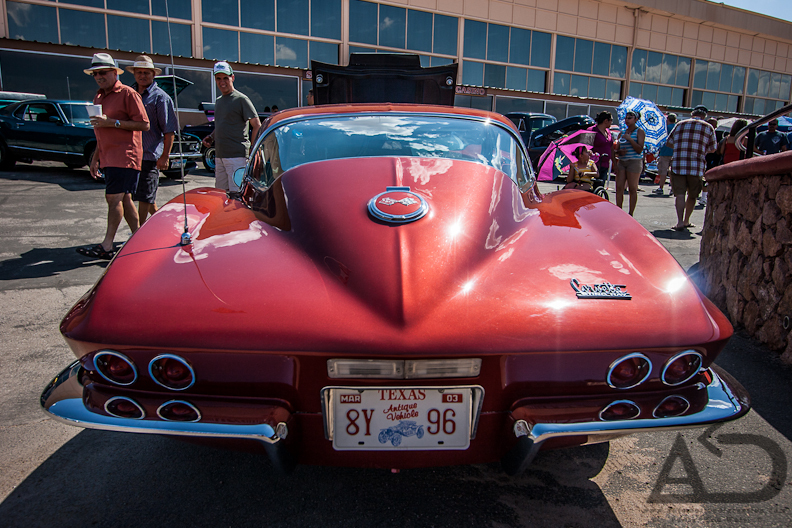 Beer, live music, and a collection of beautiful cars; the perfect place to celebrate Father's Day. 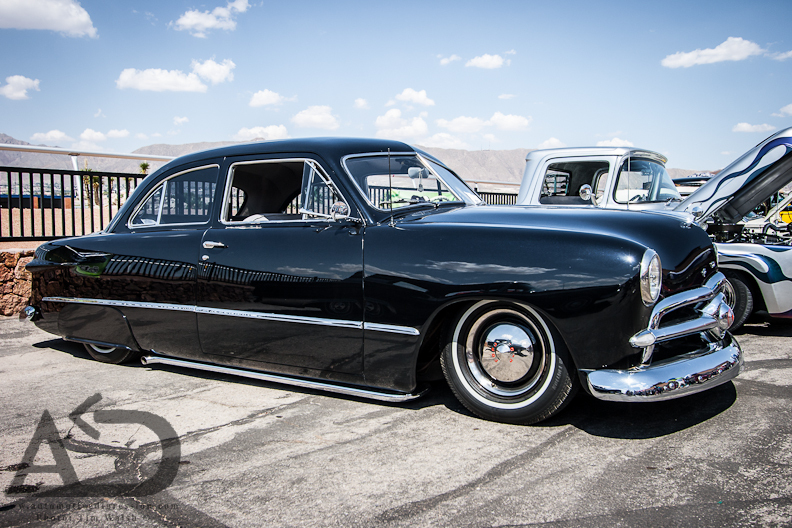 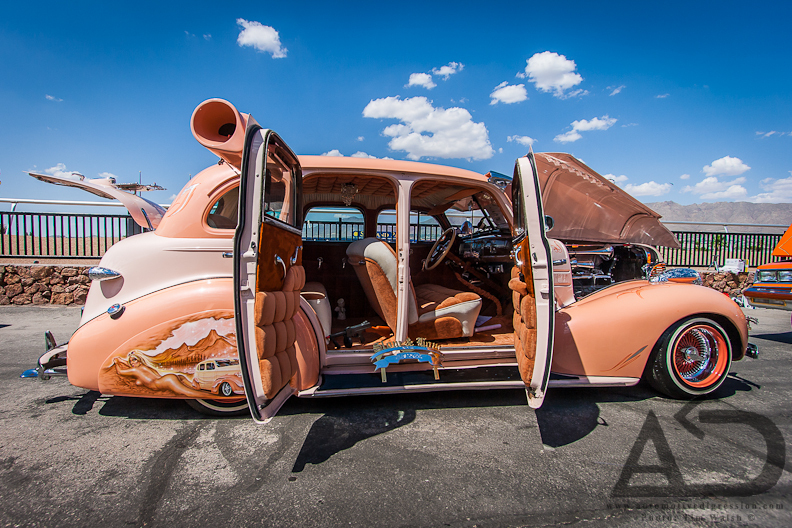 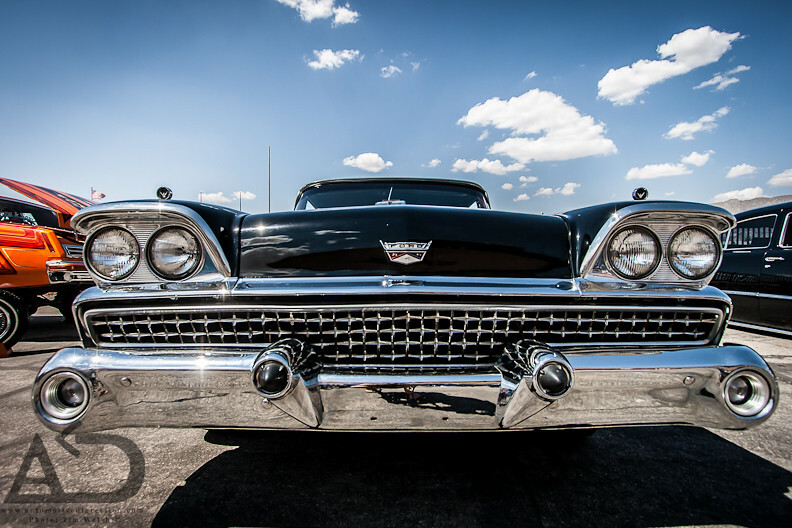 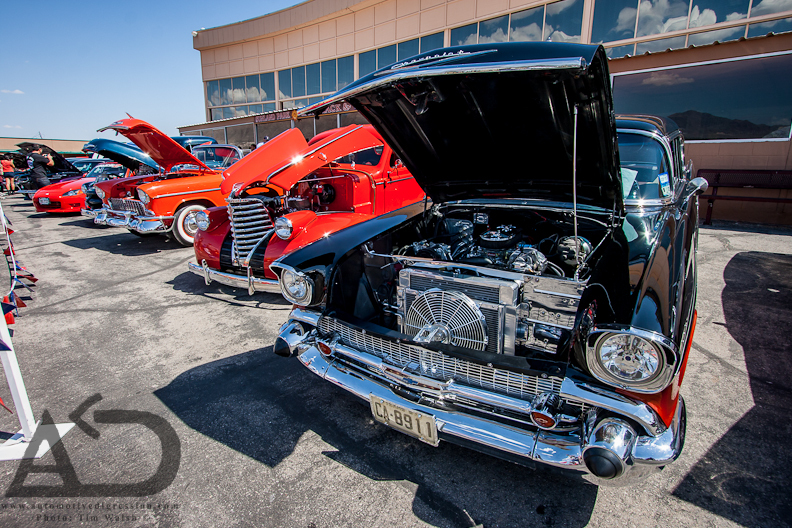 Yesterday was the 13th annual Big Daddy Car Show at Sunland Park Racetrack and Casino in El Paso, TX. 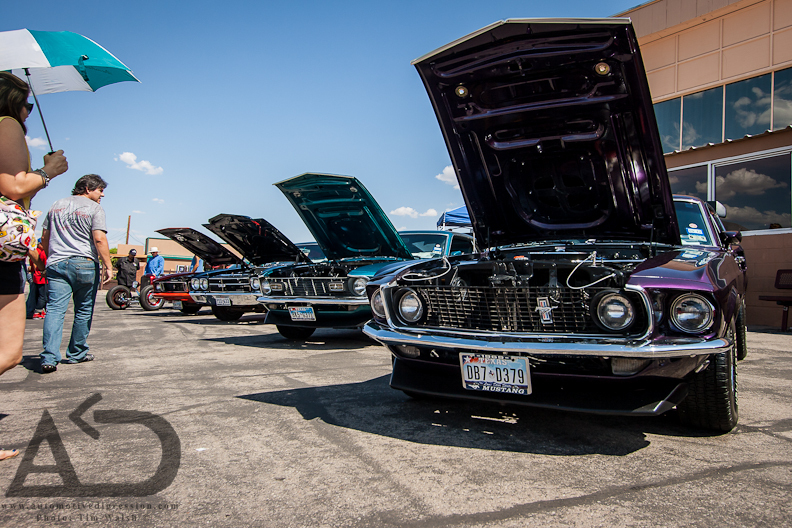 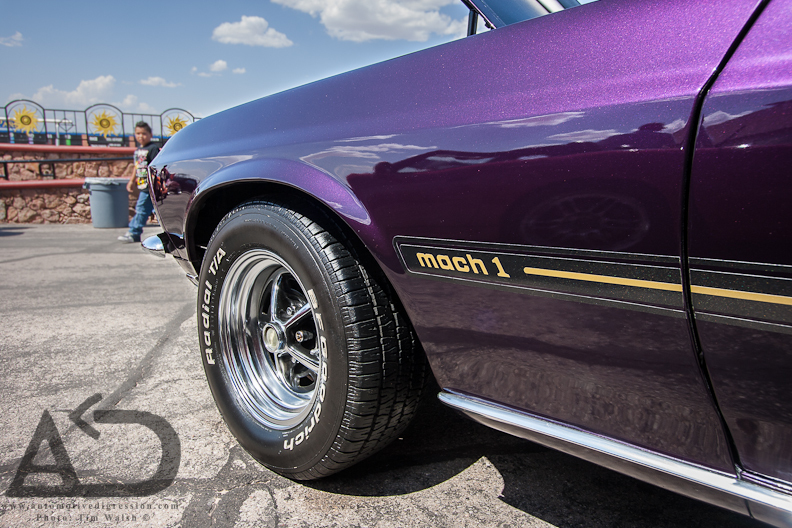 The free event brought out a variety of muscle cars, classics, low riders, and even a few imports. 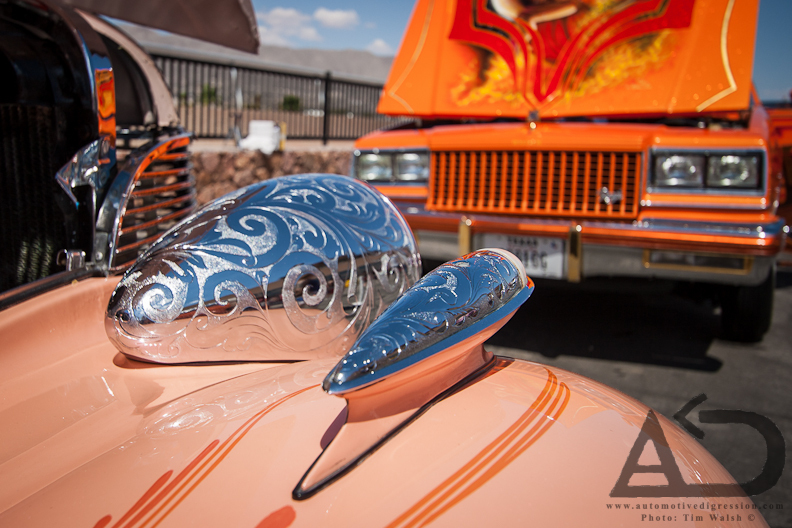 Categories: "Big Daddy Car Show", "Buick", "Chevrolet", "Ford", "Honda", "customs", "low riders", "muscle cars"